Victoria, 'the Garden State', is fast becoming the Possum State and the human population is increasingly divided about the small furry denizens of suburbia. Some inner-city residents are enraged by noisy possums damaging elms, decimating exotic flowering trees, shrubs and roses, and living in their roofs, while others - including international travellers - adore and feed them. 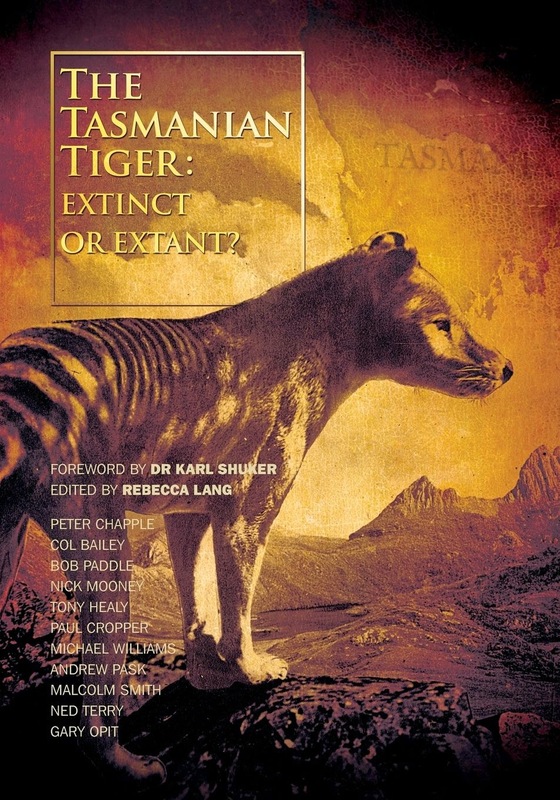 Today's debate about 'the possum problem' echoes colonial debates about 'the Tasmanian tiger problem' and 'the dingo problem'. In the 1930s, one of the last hunters of Tasmanian tigers said: ''Why did you want to go and protect them bloody useless things?" We're not alone. Across the Tasman Sea, New Zealand is arguably reaping karma for importing brushtail possums for food and fur between 1837 and 1959. 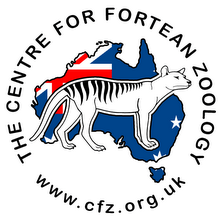 Now the possums are eating New Zealand! 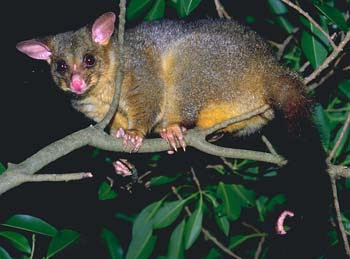 The brushtail population in New Zealand reached an estimated 48 million in the 1980s before control measures reduced them to around 30 million, still seven times the human population, according to a 2009 survey by Landcare Research.